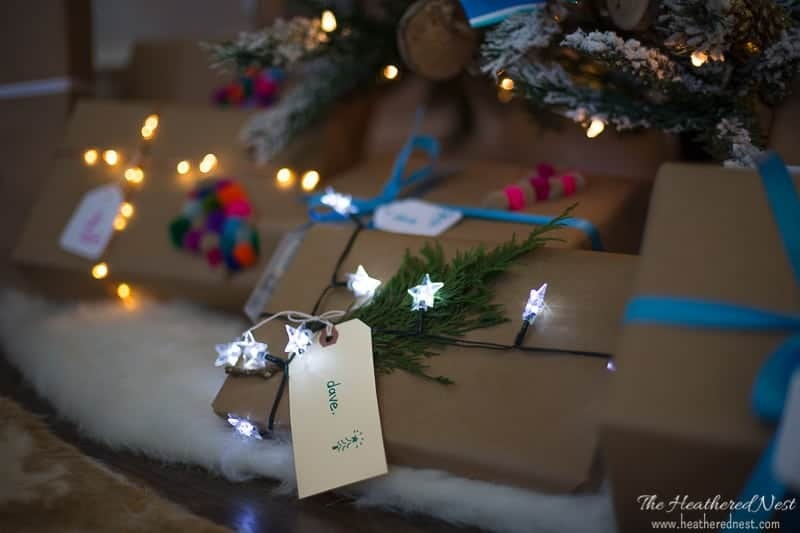 sweetest kids advent calendar ideas out there! Did you have an advent calendar when you were a child? I have vivid memories of opening that little kids advent calendar each day in December. Back then, it felt as if December lasted for an eternity. What I wouldn’t give to get that feeling back. These days, the holidays fly by so fast that it’s hard to catch a breath, slow down and take just a moment to enjoy the memories as they are sailing past. Since that little kid’s advent calendar was one of my favorite Christmas traditions, we’ve always had some of them in our home. In fact, one that we have in our home was made for me as a child by my grandmother. And you can still find the pattern for them in a few spots online. It’s called a “Berry Merry Christmas” advent calendar, and it’s one that I’m sharing with you all today. I’ve updated this list for Christmas 2018 and pulled together 60 fantastic kids advent calendars to help make your family’s Christmas countdown even more special. Some are lighted. Some play music and even tell the Christmas story. Many of these are advent calendars that can be used year after year. In the past few years, there’s also been a surge in the number of toy companies putting out their own Christmas countdown kids advent calendars. While they can’t be used year after year very easily (most have paper doors), they can be really fun for the kids. 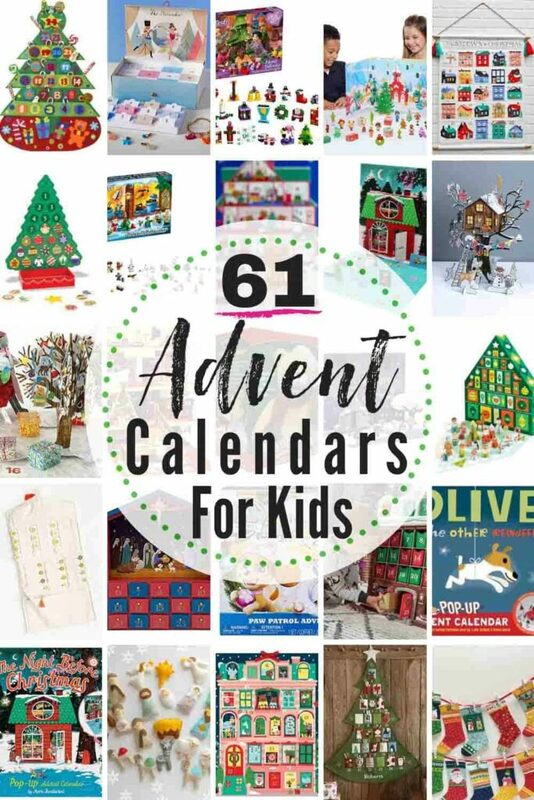 Whether you’re looking for a kids advent calendar that will be a part of your family traditions for many years to come, or whether you have a LEGO lover, or a Harry Potter fanatic and want to make this Christmas especially fun, there are bound to be options for you here. I know…LOTS to choose from, right? I’m going to highlight a number of these kids advent calendars that we either have or have used in our own home. And I’ll also point out some standouts that I see amongst this crowded field! 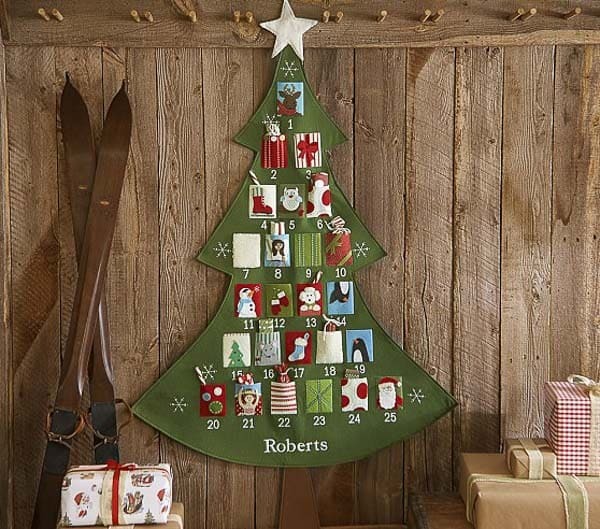 We have an older version of this large fabric tree calendar, and it’s beautiful! It has held up really well over the years. The colors are really vibrant, and you can personalize it with your family name. The kids love this one. This stuffed bear advent calendar is interactive. It talks and sings through your countdown to Christmas. I’m buying one for my new nephew this year because I think it will be an awesome Christmas tradition that will grow with him and he’ll be excited to pull out each year. It has gotten great parental reviews. I adore shopping at Etsy. It feels good to support smaller shops and independent artisans. 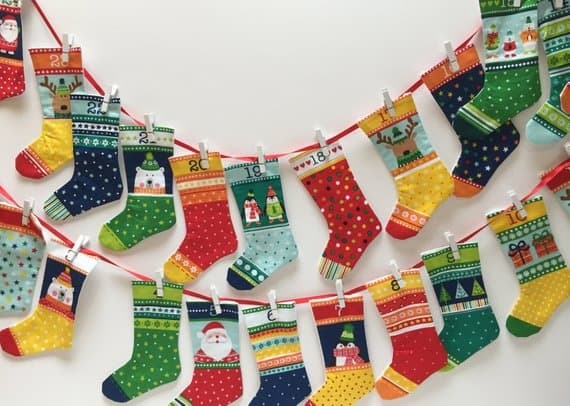 And this stocking garland style advent calendar is colorful, child-like Christmas wonder at it’s best. This particular one is already sewn and retails for between $40-50, which I think is a great price. 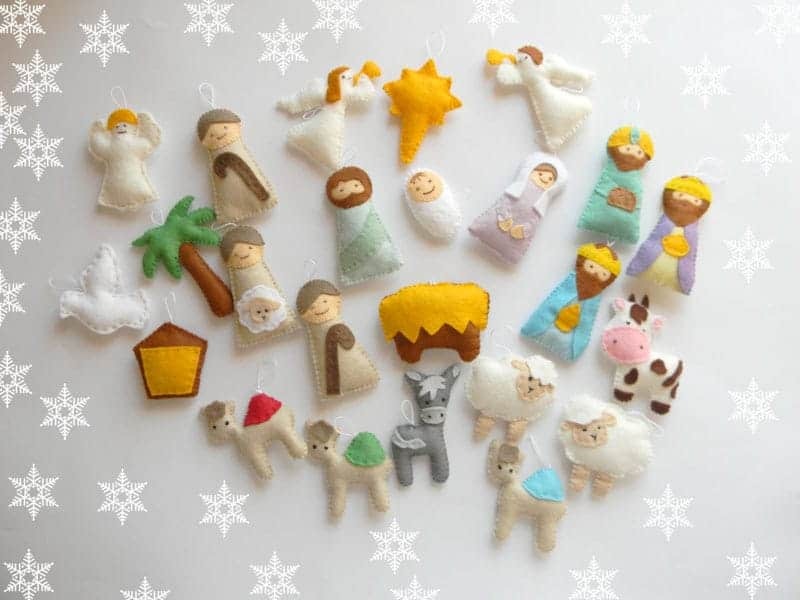 But if you’re a bit more thrifty and good with a sewing machine, there are a variety of fabric advent calendar panels available via Etsy that you can purchase for around $10! This is a Kurt Adler design. 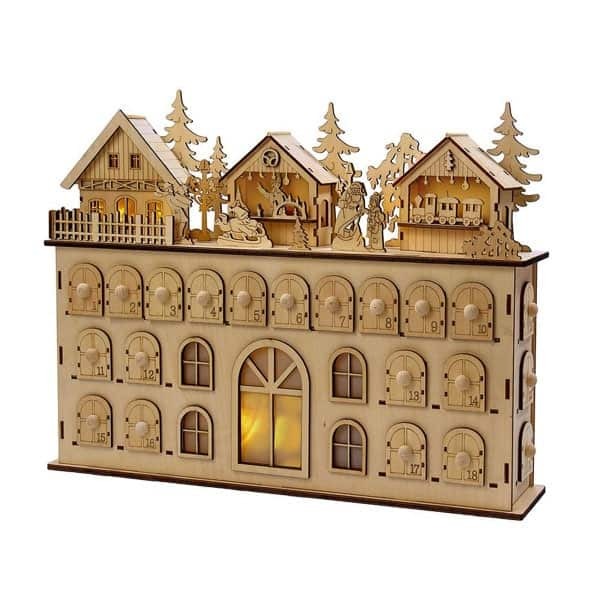 It’s a beautiful and simple wooden advent calendar that is battery-operated so it illuminates at night. My mom found discovered LEGO advent calendars last year. At that point, I had no idea they made such things! She got the boys each the Star Wars version. 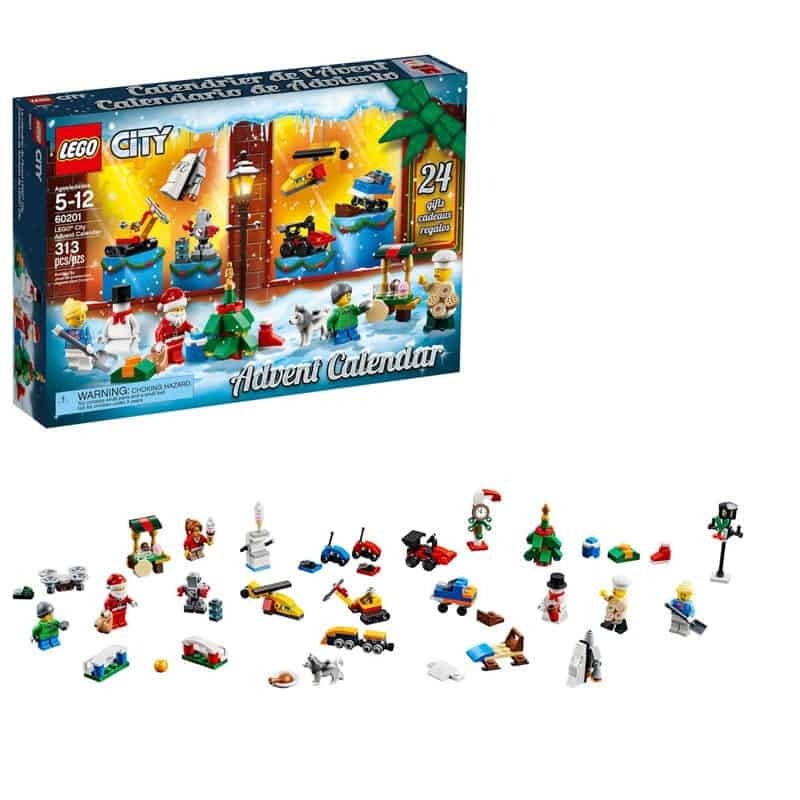 This year I am buying one Star Wars set for the oldest, and one of these LEGO City versions for our youngest. The boys enjoyed these so much last Christmas and are really excited to start counting down this year, too. If you’ve got a LEGO crazed kiddo at home, you should give these a look! 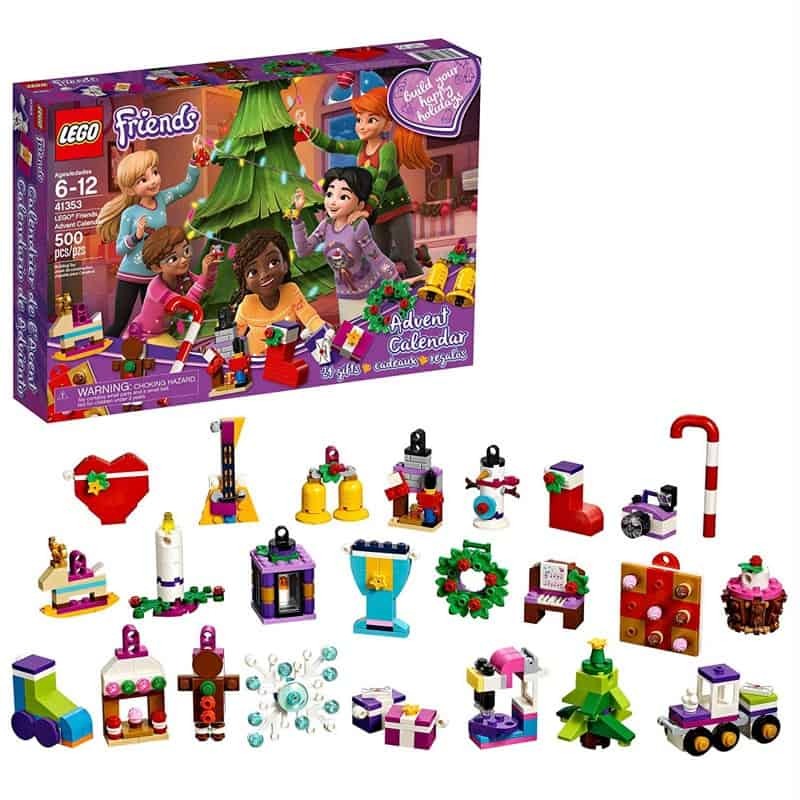 While my boys got the two LEGO sets mentioned above, my Mom bought one of these LEGO friends sets for my daughter last year. She loved hers as well. Lots of mini animal friends, mini figures and a fun snow scene was built when complete. This year, the set is pretty similar to last year. Just a slightly different scene and mini figures to open and build. 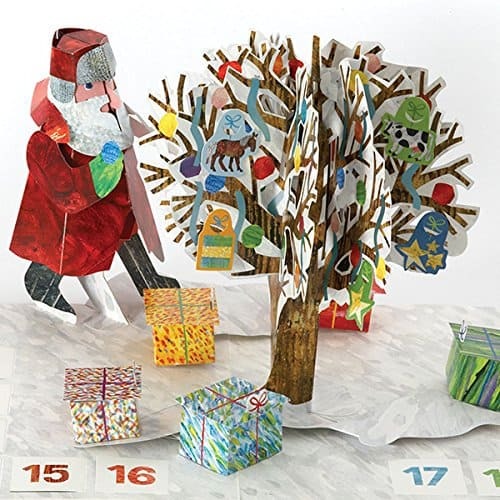 Eric Carle, author of the classic children’s book The Very Hungry Caterpillar put out this wonderful 3D pop-up advent calendar. The 3D illustrations are gorgeous. Each day your child opens another little decoration to be added to the snowy scene. 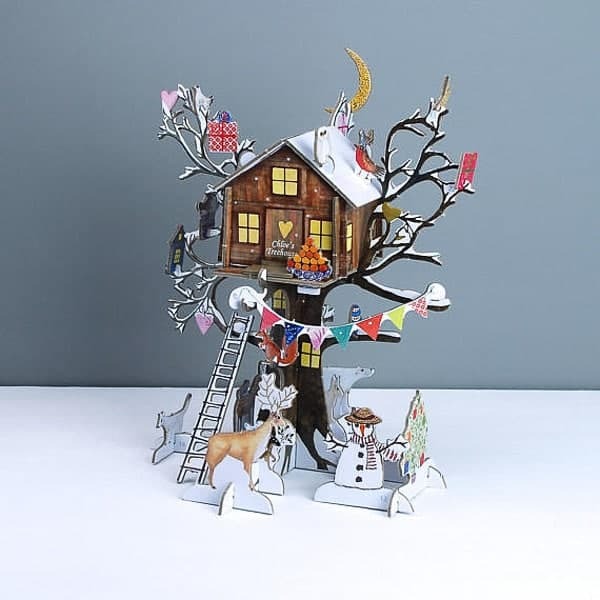 Isn’t this 3D treehouse advent calendar SO CREATIVE?! 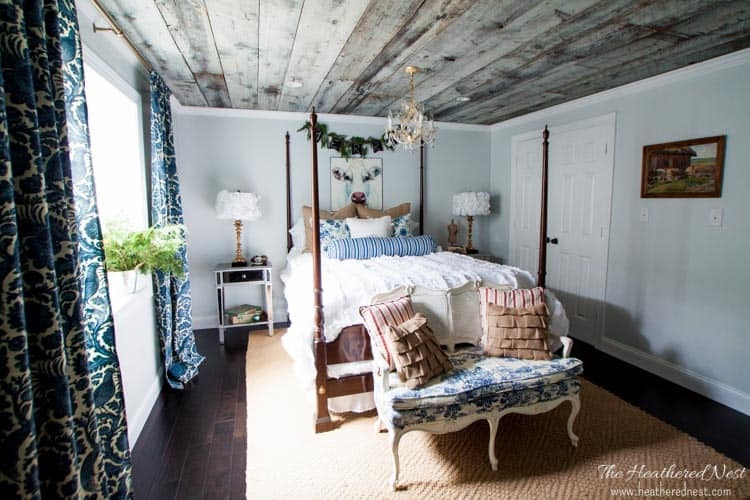 The description says that this one can be used year after year, which is fantastic. Not only that, you can personalize this one, as well. 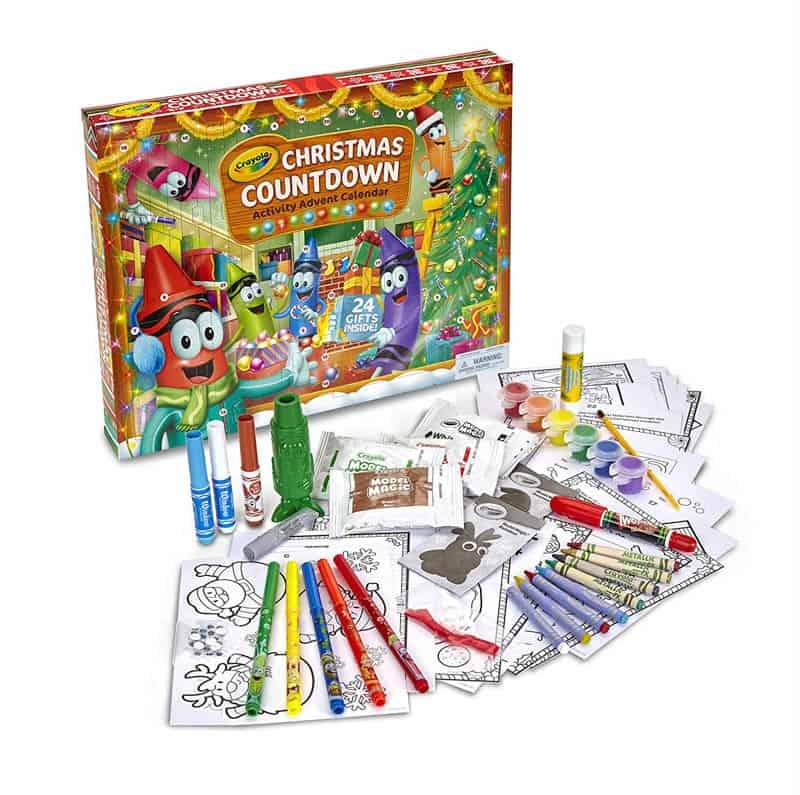 Little ones love Step 2 products, and this advent calendar looks so fun for little fingers. The parental reviews I read were good, although apparently you have to put it together and it sounded a bit cumbersome to do. Also, be aware that it doesn’t come with items to put in the bins. That’s something you’ll have to do on your own. 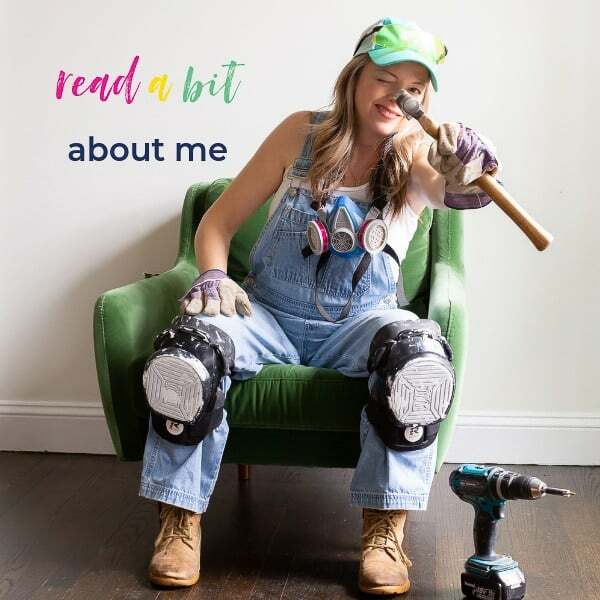 Got a crafty kiddo in the family? 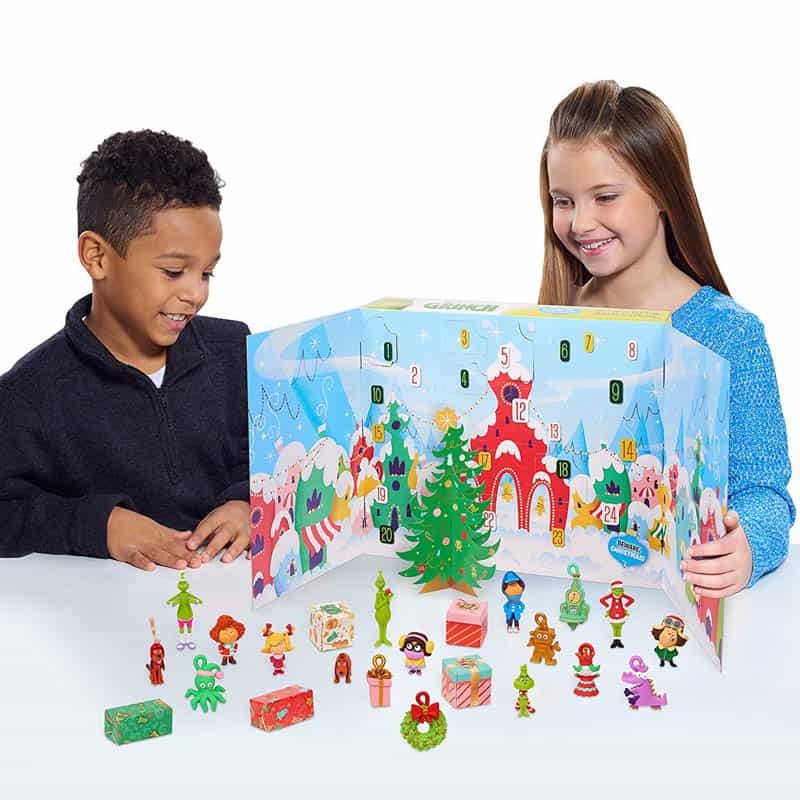 Then consider this kids advent calendar put out by Crayola. Tons of parental reviews raved about it. 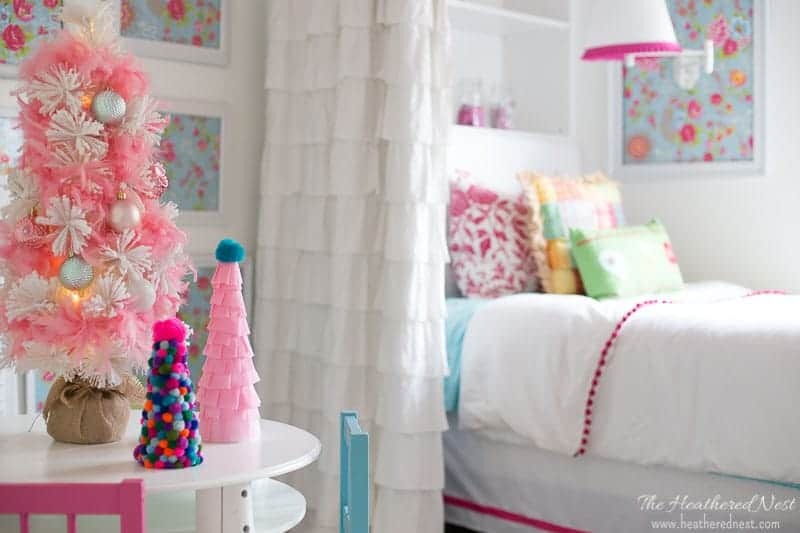 Your child opens a new holiday craft to tackle. 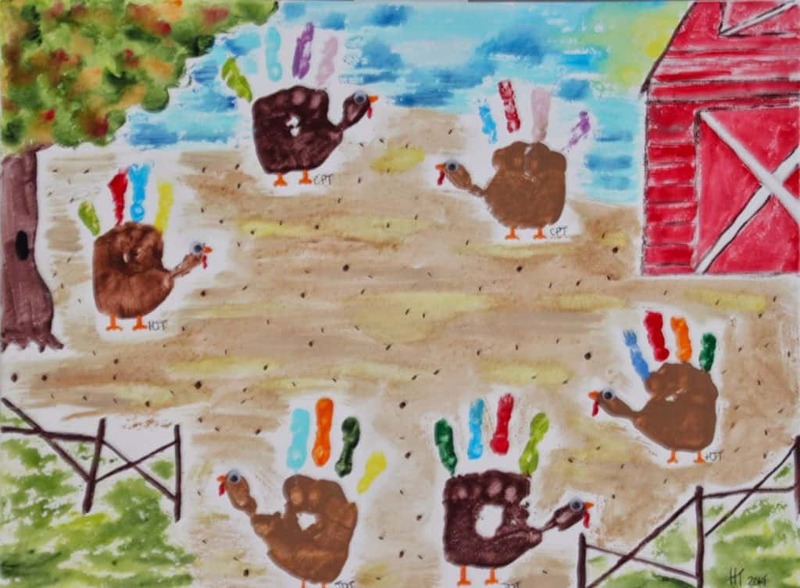 They’re small, easy projects that include coloring, puppet making, ornaments and more. Gryffindor or Slytherin? 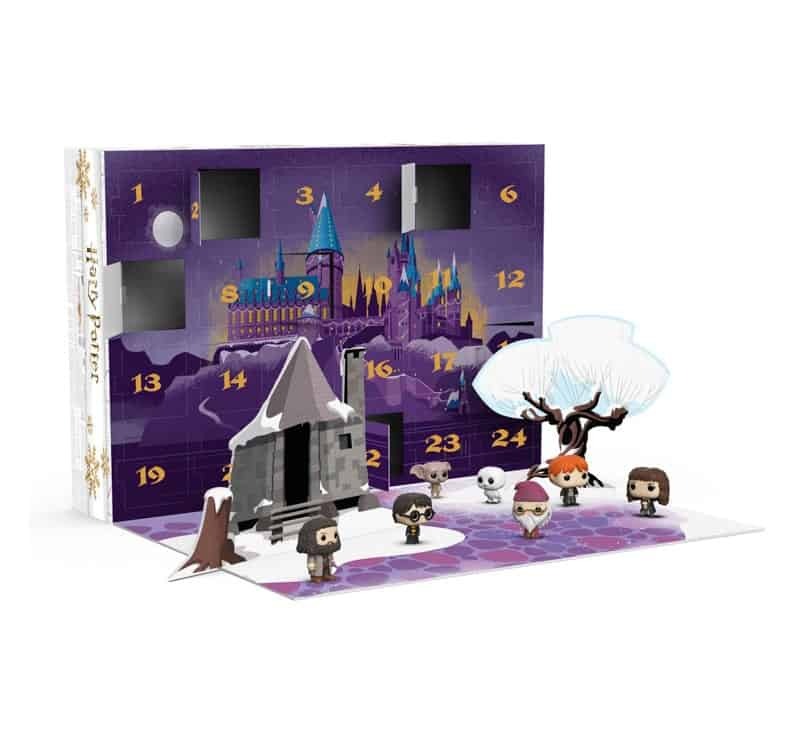 Either way, the J.K. Rowling fan in your family will love this Harry Potter mini figure calendar. I’m tempted to buy one for myself 😉. This might be the sweetest idea I came across while searching. Each day they’ll open another charm, and at the end, they’ll have a Christmas bracelet full of holiday cheer. If your family loves the Grinch as much as ours does, then they’d appreciate this fun calendar full of Hooville mini-figures. 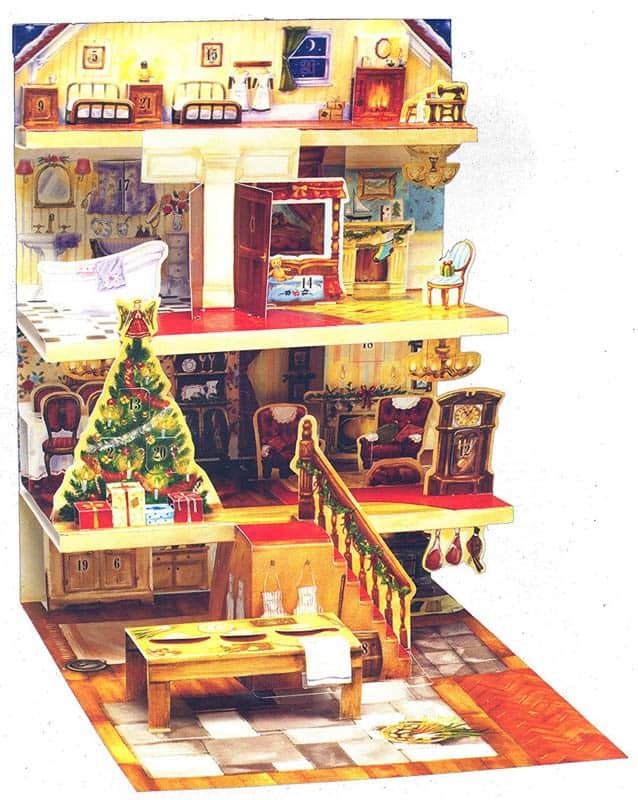 Another 3D calendar and this one just made me feel warm and fuzzy the moment I saw it. Isn’t it pretty? And very reasonably priced, as well. 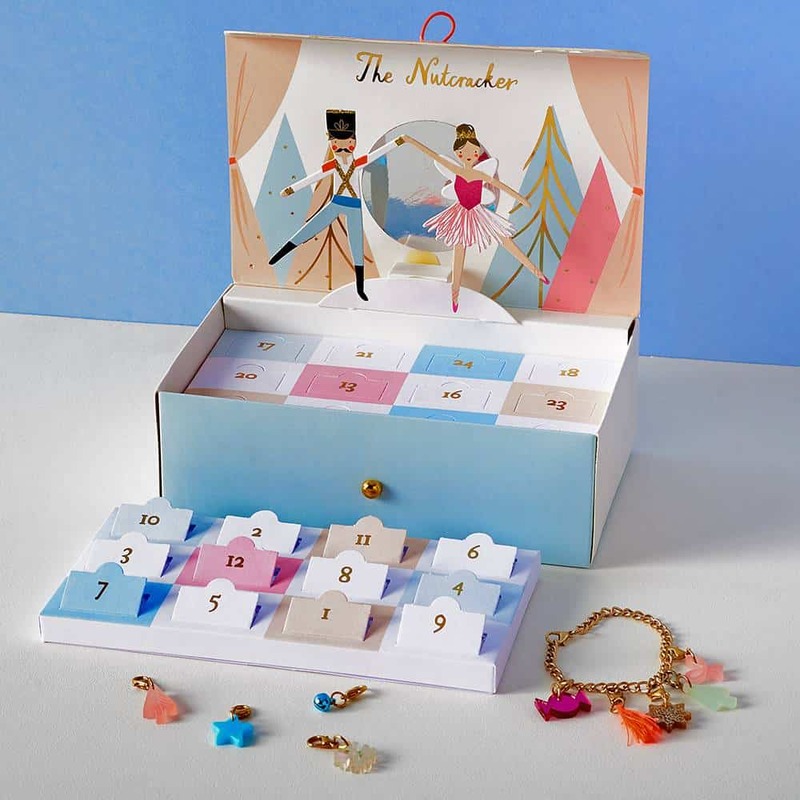 This calendar, along with the charm bracelet both completely captivated me! Isn’t it precious? 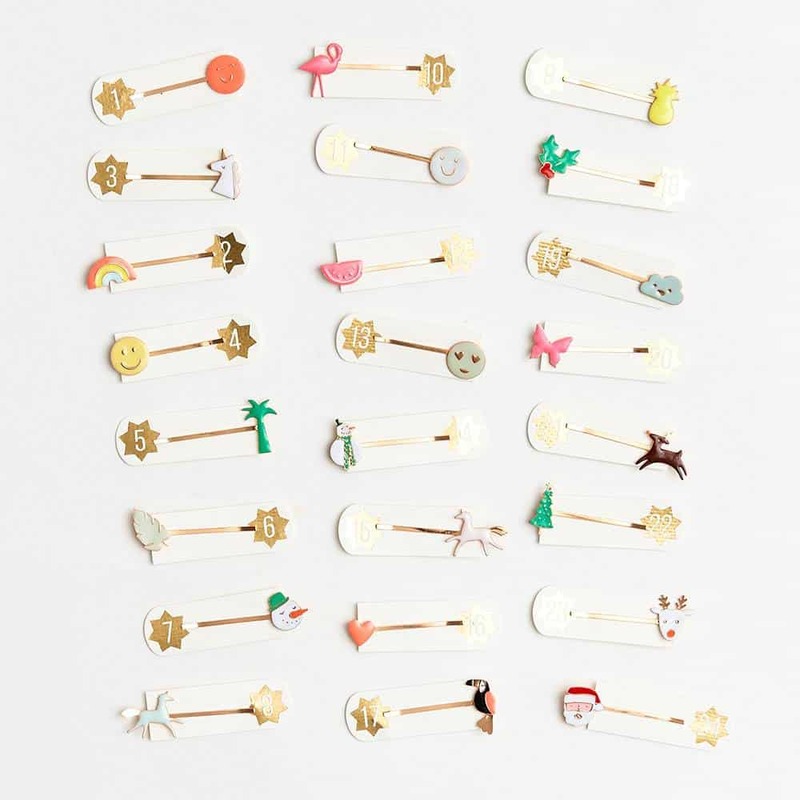 Each day your little lady gets a pretty new hairpin. And it comes in a beautiful fabric bag that she can use for storage. This beautiful set is from Etsy. 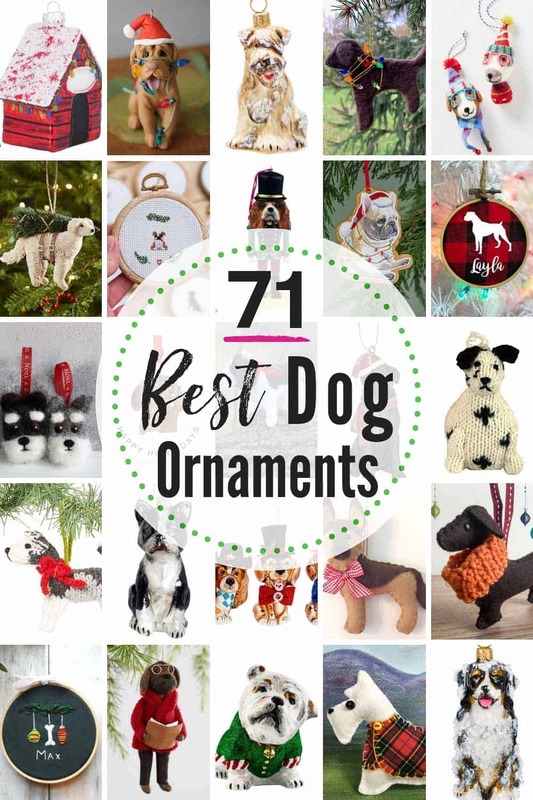 There are 24 handmade ornaments that can be hung on the tree each day as your family counts down to Christmas. 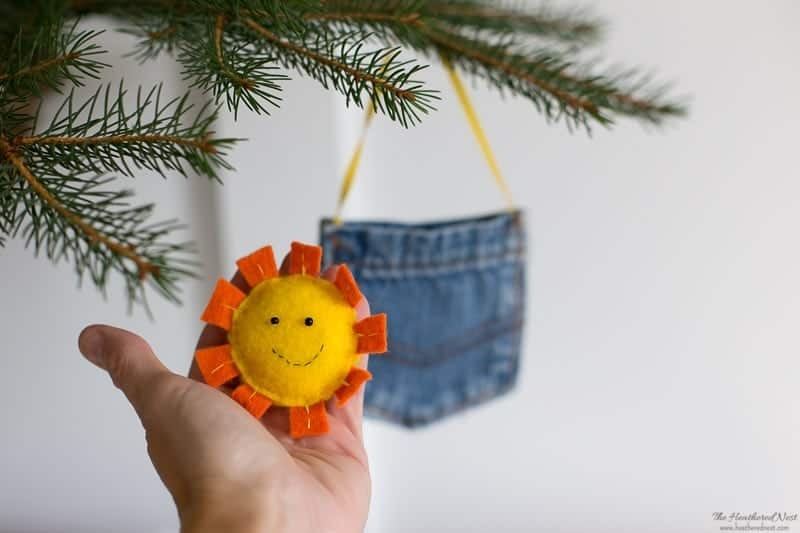 This set, and hanging them on the tree could certainly become a special tradition your family enjoys for years to come. 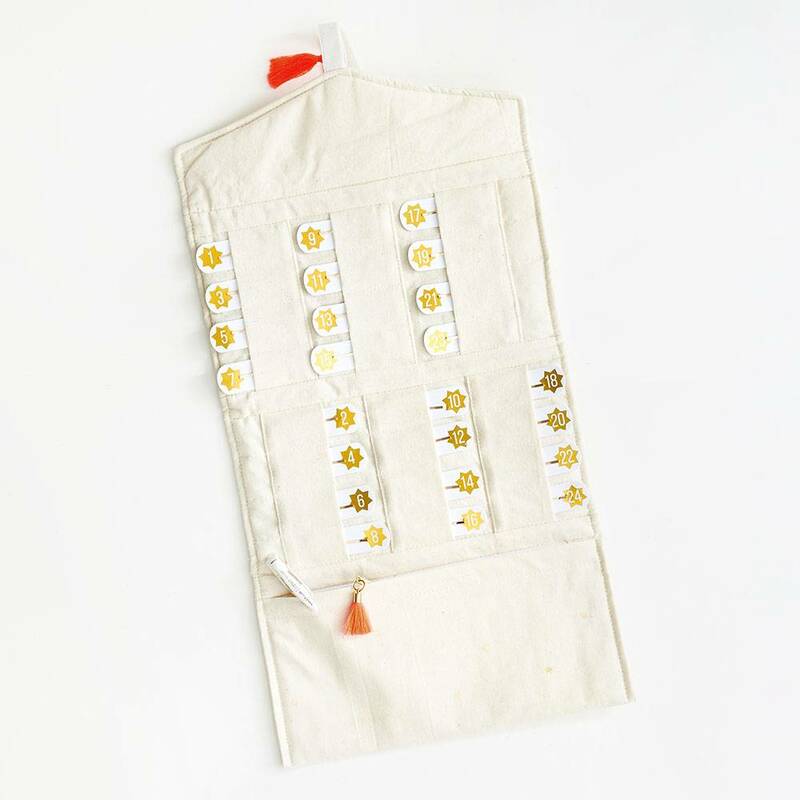 This advent calendar is no longer being manufactured, so you have to find a completed one, or the fabric panel to sew it. It’s a 1980’s vintage advent calendar, and my grandmother sewed one for us when I was a child. We still put it up every Christmas. After grandma passed last year, I went on the hunt for more of these advent calendars. I was able to find several of the fabric panel patterns so I could sew one for each of my siblings. There are still a few of them available here and there, so grab one if you’re able (I’ve linked a source)! You do have to sew this, but it’s not a hard sewing project at all. The instructions are on the pattern (as you can see in the image below). 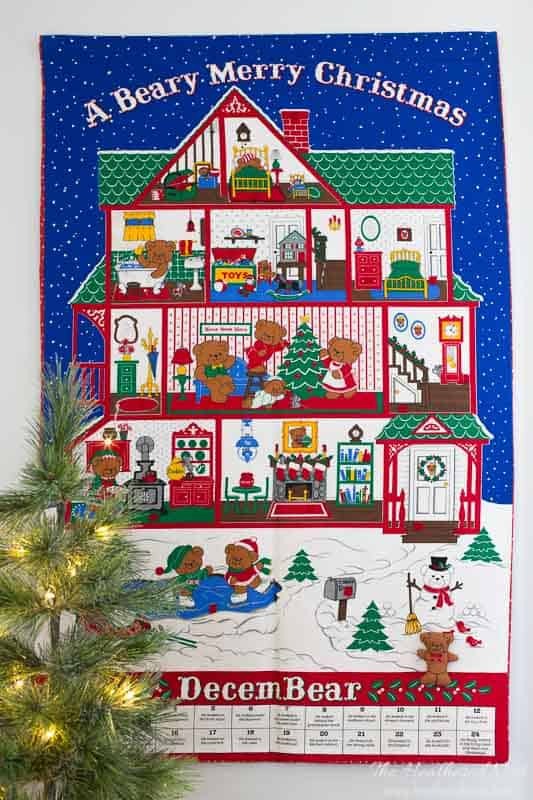 The stuffed bear that you sew moves around the house each day of December, until he finally finds Christmas in his family room, amongst his family ?. It’s just the cutest. And there you have it! 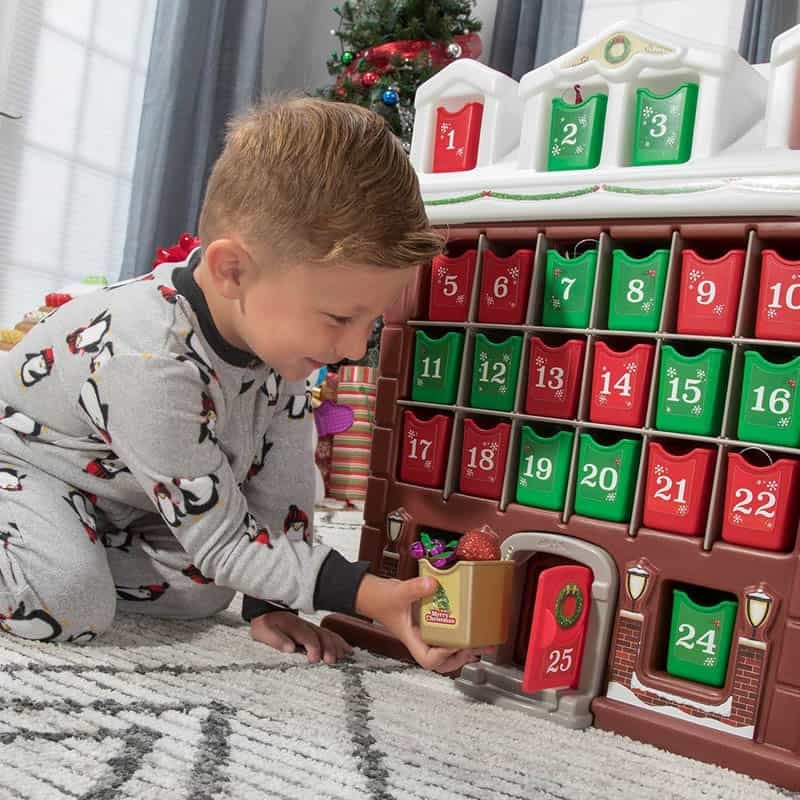 60+ favorite kid advent calendar ideas from my family to yours! Opening an advent calendar is truly one of my favorite Christmas traditions. I hope that one of these calendars makes the season a bit more special for your family, as well. Happy holidays! 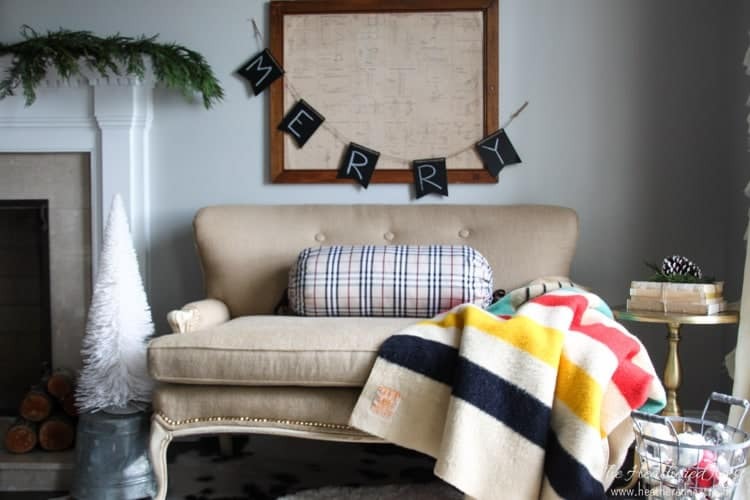 The 3 Items You Need to Deck the (Kids’) Halls for Christmas. Love all of the advent calendars! Should start a few in January! LOL! 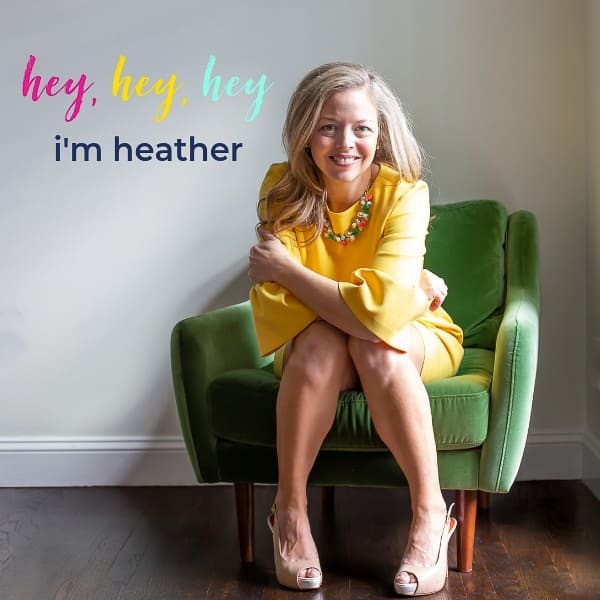 Thank you for all of your fabulous ideas! Know what I SHOULD do is make a new years resolution “advent” calendar. Each day I exercise, or do something that meets one of my resolutions, I get to open a little window and a candy will pop out 😉 Happy holidays Janet! !